We accept any & all emergencies, as well as urgent same-day appointments! It is with great sadness, we announce that we lost a dear friend and colleague. 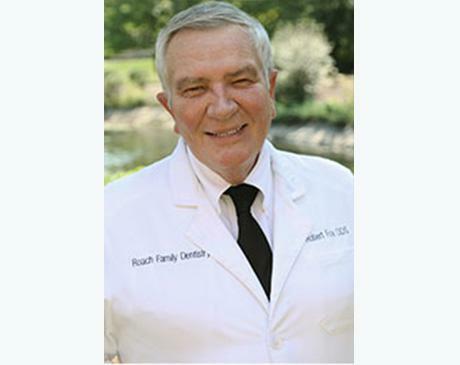 Dr. Robert "Bob" Fox died unexpectedly and peacefully, Saturday, March 25, 2017 at home with his family. Dr. Fox was more than an accomplished dentist with top notch skills. He was a friend, a mentor, a caregiver, and a confidant. His style, grace, and fun-loving attitude were just a few of his endearing qualities that will be missed. Our thoughts and prayers go out to his family and to his long time patients who adored him.